Out NOW at Grindfather production! 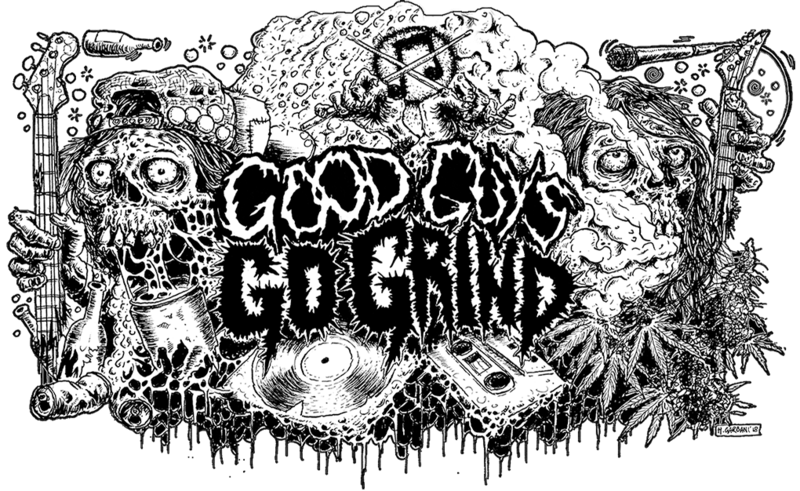 Fentanyl Surprise – discography Blood – Mental Conflicts Famine – discography Nakay/LxPxPx – split tape Nasty Face – discography Sulfuric Cautery/Suppression – split tape Test – Especies Dont be slow and make your order right now at grindfatherprod.com!!! Continue reading Out NOW at Grindfather production! Tapes wave from Grindfather production! These beauties will be out in few days! For all questions write to: grindfather.prod@gmail.com Also you will find many interesting stuff at Grindfatherprod.com Continue reading Tapes wave from Grindfather production! Analog news from Grindfather prod! Continue reading Analog news from Grindfather prod!